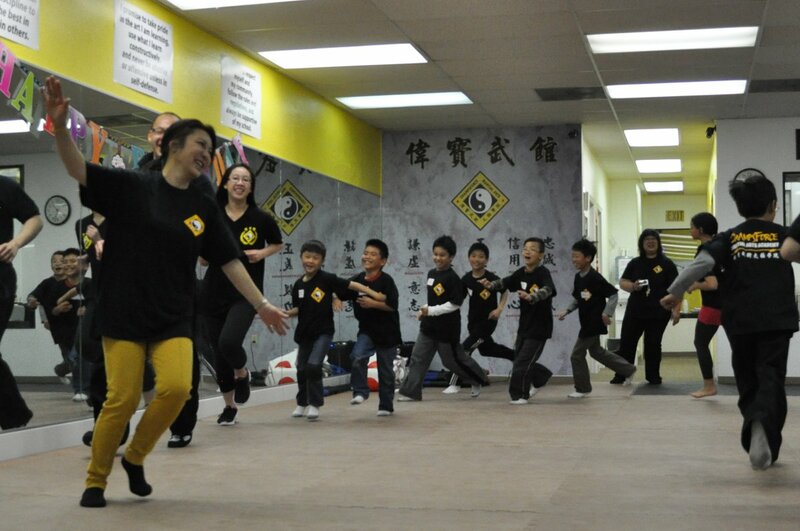 Located conveniently in the heart of San Francisco's Sunset district, the ChampsForce Martial Arts Enrichment Academy is a disciplined, experienced, and diverse resource specializing in the fields of martial arts, fitness, wellness, education, and personal development.  At ChampsForce, we are committed to achieving results by bringing out the best in all of our students, helping them to Embody Their Inner Champions. 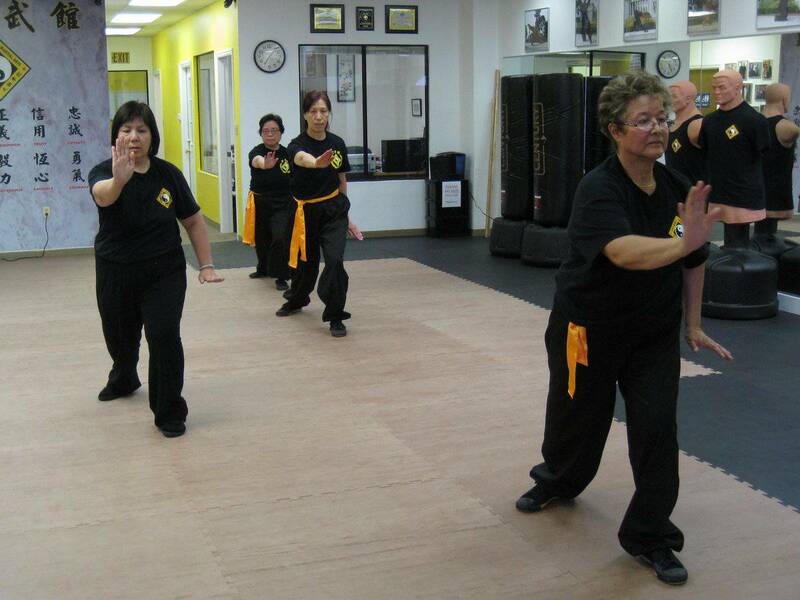 We specialize in the traditional Chinese martial arts of Southern Shaolin Kung Fu, Yang Tai Chi, and Chen Tai Chi; boot camp and fitness Kickboxing workouts; self defense classes; as well as afterschool tutoring services and homework assistance for elementary and middle school students. Our programs are authentic and true to their origins but taught with modern, innovative techniques. By focusing on physical fitness, mental discipline, and personal growth, we are consistently nurturing well-rounded citizens, strong in mind, body, and spirit. 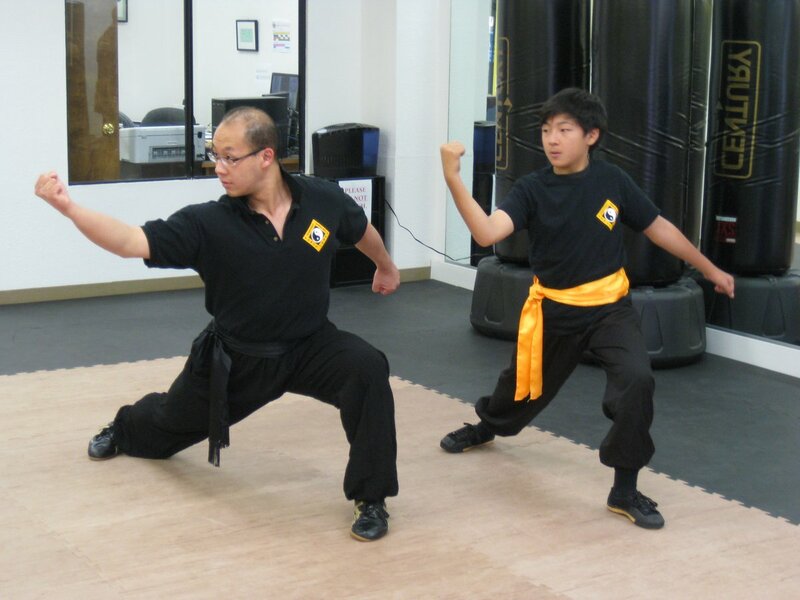 ChampsForce Martial Arts Enrichment Academy is the result of Master Mike Ng's lifelong passion and dedication to the martial arts. The Academy is an inclusive community where individuals of all ages and lifestyles – children, teens, adults, senior citizens, and families alike – can come together to develop themselves physically, mentally, and spiritually in a fun, safe, and supportive environment. Sifu Ng, who has been training in the martial arts for the past 20 years, combines the traditions of Chinese martial arts with innovative teaching practices that accommodate the learning needs of all his students, to create an unparalleled training regimen that improves balance, concentration, flexibility, and coordination; and develops confidence, discipline, and respect. 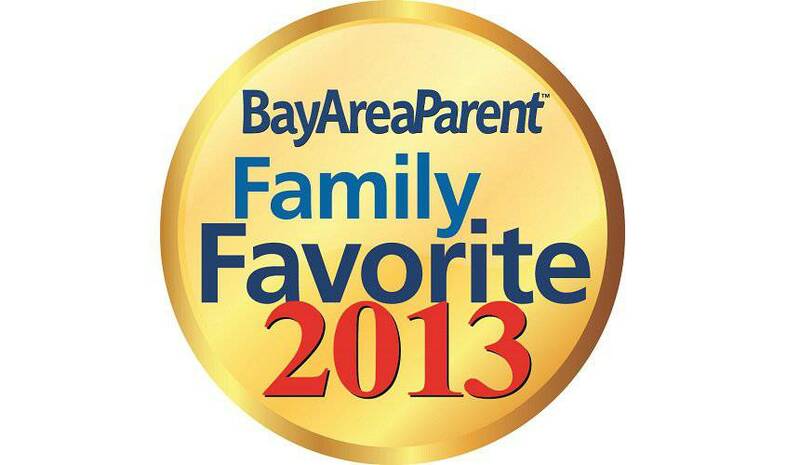 What really sets ChampsForce apart is its Learning and Enrichment Center. 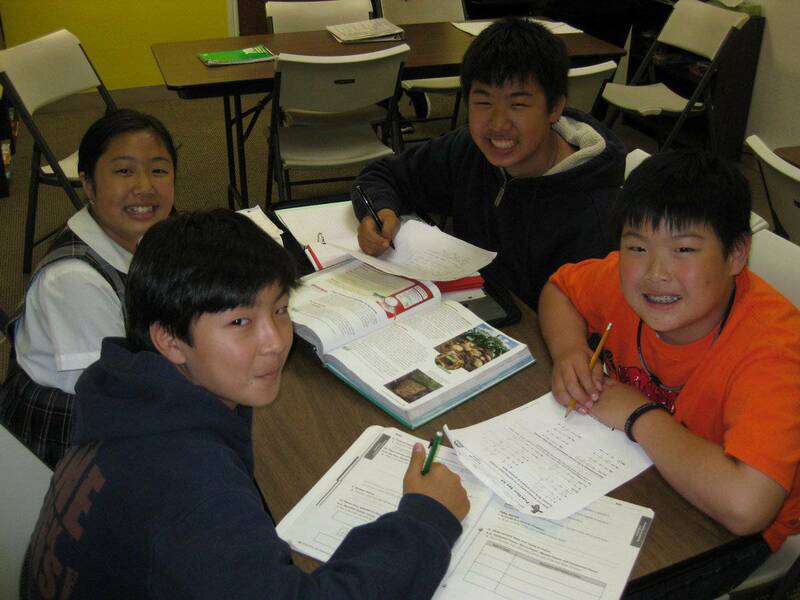 Grounded in educating young minds and nurturing them into well-rounded, responsible, driven, and successful individuals, the ChampsForce Learning Center offers homework assistance, individual instruction, and group academic tutoring and enrichment classes. 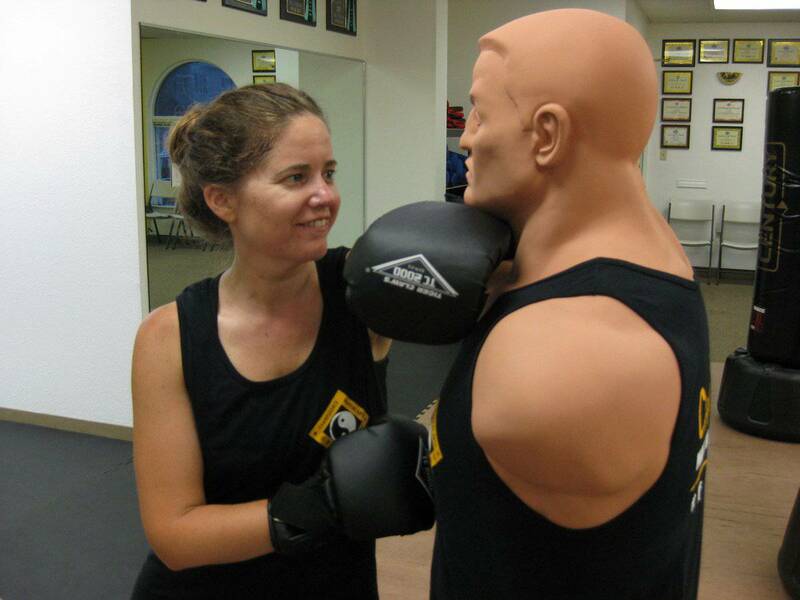 Much like our martial arts programs, our Center takes a holistic approach to teaching. As such, we not only help our students to reach greater heights of academic excellence but also specialize in motivating learners of all levels, building confidence, and emphasizing strong study skills and a positive "can do" attitude. Whether you are seeking martial arts lessons and afterschool tutoring to help your child develop confidence, concentration, discipline, and respect, or looking to get fit and have fun yourself, ChampsForce Academy has it all! 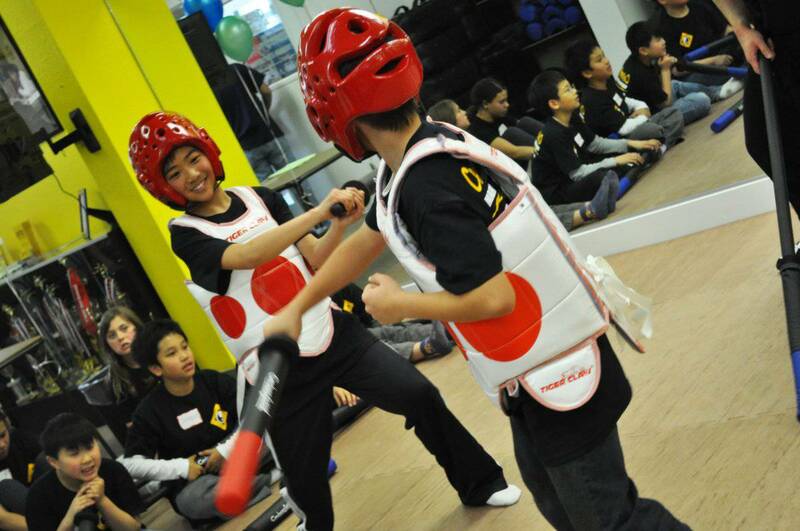 Founder and Master Instructor Mike Ng is a 9-time International Champion with over 80 gold medals alone. 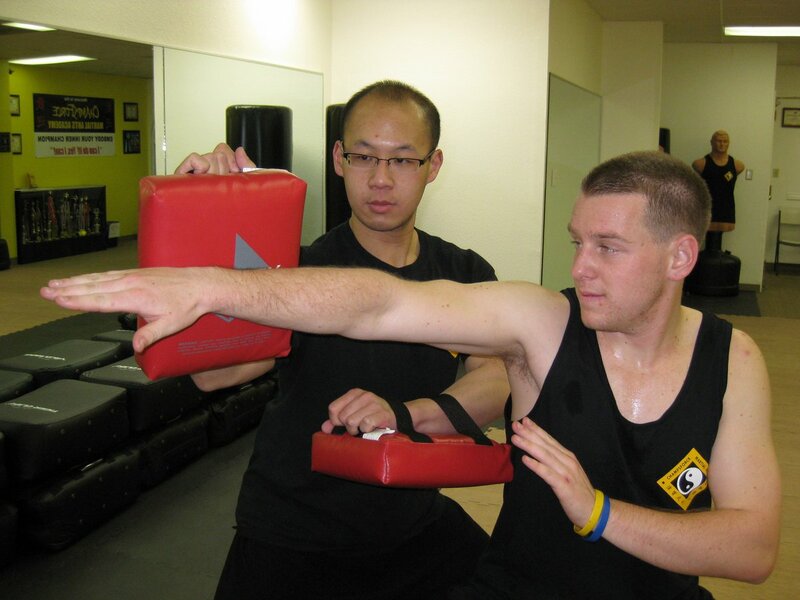 He has been actively involved in the martial arts for over 20 years. Learning & Enrichment Center Director Colleen Ng is a BCLAD-certified bilingual (Chinese) multiple-subject credentialed teacher who has over 20 years experience as a classroom teacher, private tutor, coach, and mentor. ChampsForce Academy and Master Ng are affiliated with the United States of America Wushu Kung Fu Federation, Chinese Traditional Martial Arts Cultural Exchange Association, Bay Area Sport Karate Association (BASKA), and The League World Martial Arts Championship Series.